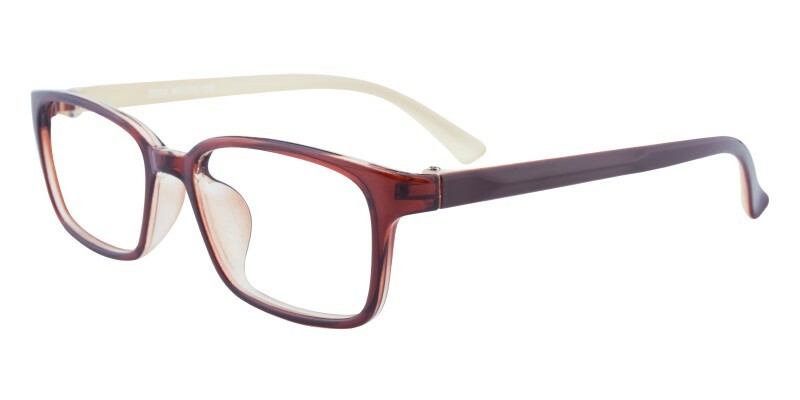 Small-sized Allen Rectangle eyeglasses are made from flexible and lightweight TR90 material which are comfortable and durable for daily wearing. 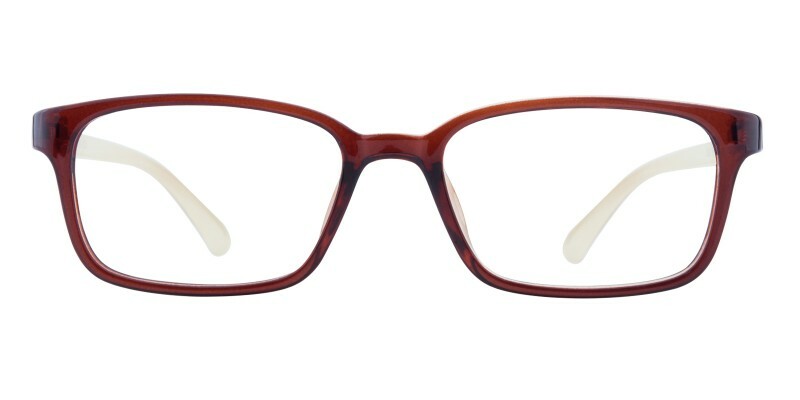 Because of the bright colors and elegant frame design, it is one of the hot-selling kids frames in Glassesshop.com. 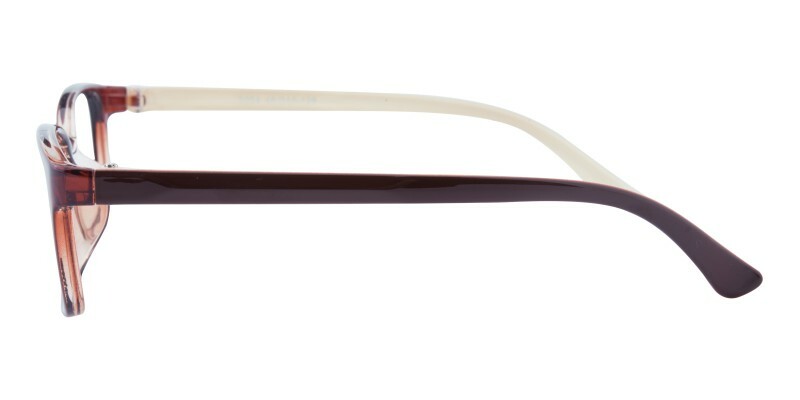 It is eligible for both single vision and progressive lenses. these are my go to glasses, and i love them! i get compliments on them all the time. i always rave about zennioptical and how nice there glasses are, they let me have the freedom to switch up my style anytime. 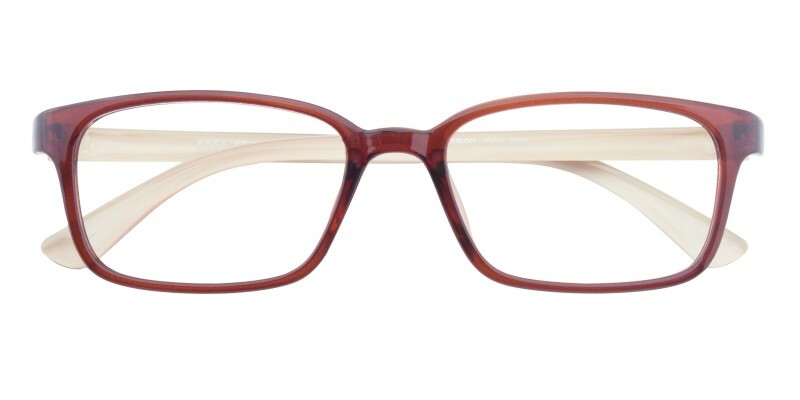 i ordered these wanting something fun and cute, but they are so big the bottom of the frames touch my cheek bones. i love the style and only wish they fit better.